Opinion: Stock Up On Canned Food (And Bitcoin)…World Wide Winter is Coming! Home » Blockchain » Opinion: Stock Up On Canned Food (And Bitcoin)…World Wide Winter is Coming! Whilst we are battening down hatches, and wrapping ourselves up for protection against the present crypto-winter, remember one thing. 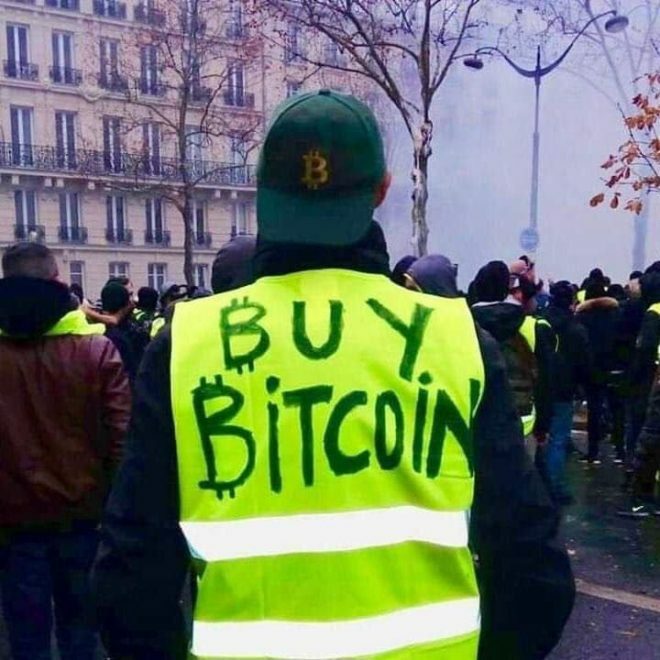 All is far from perfect in fiat-land around the globe… and Bitcoin is currently quite the bargain as the stock market is looking shaky once again. Macron’s recent tax-hikes have seen Paris and other cities burn, as protesters take to the streets. But raising taxes only compound the effect of fiat’s inherently deflationary nature, as ‘unchecked money printing’ by governments devalues currencies. The icy chill of Russian winter is renowned as a benchmark by which others are measured. 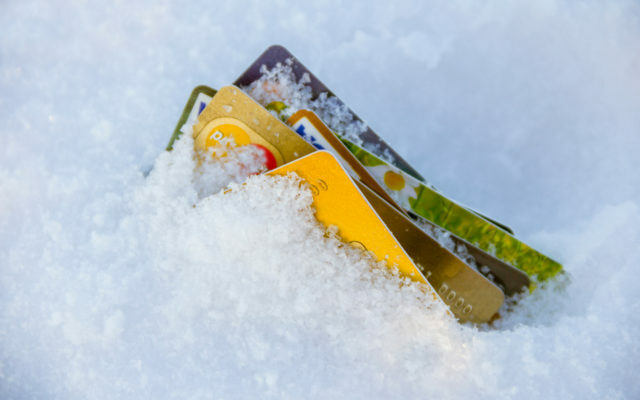 But it could get a whole lot colder this year, as the Kremlin has warned banks to prepare for isolation from international payment systems. 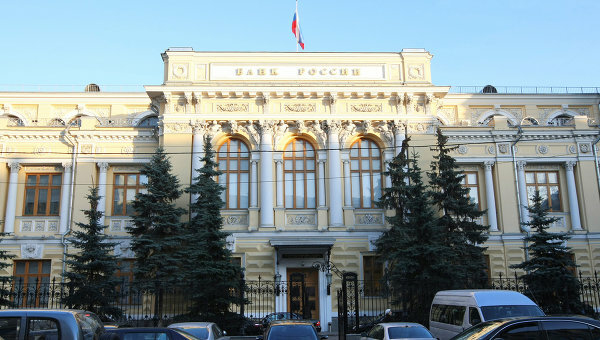 The Russian Central Bank has contacted financial institutions, recommending measures in case US Sanctions target partner-banks processing card payments. Previously, when Master Bank had its license suspended, dozens of Russian banks were without Visa and Mastercard services for several weeks. US President, Donald Trump, recently said the Federal Reserve had “gone crazy” when it raised interest rates all the while the stock market is starting to show cracks. He has also publicly expressed regret over his choice of its chairman. And this is somewhat endemic as political backlash against central banks is spreading. Turkey, India, Hungary and the UK are all currently embroiled in arguments over the independence of their central banks from political influence. And this all feeds the global spread of nationalism, as individual countries no longer want to conform to global banking rules. Brits want sovereignty from global banks. French want sovereignty from global banks. The whole world wants sovereignty from global banks. Support the global exit from banker occupation. The greatest risk of economic peril is in emerging markets and countries where financial institutions are weaker. However, it seems the constant threat of banking collapse is a great catalyst for the general population to take control of their own financial fate. Or at least, those countries with the most unstable economic and banking systems are the ones where Bitcoin uptake is flourishing. Having dealt with such financial uncertainty for longer, Venezuelans and Argentinians have developed their own coping strategies, and they’re crypto-based. 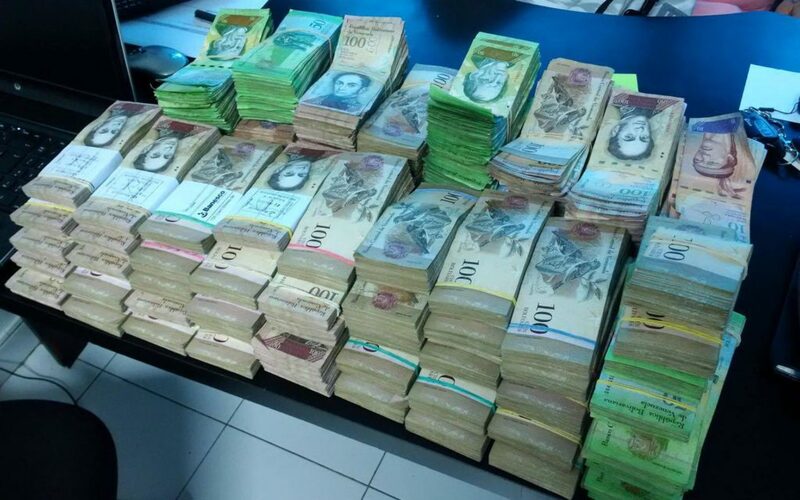 Even the Venezuelan government is attempting to reverse-engineer cryptocurrency in a (futile) attempt to fix its economy with the Petro. With prices at current levels, however, perhaps we should all be taking a leaf out of their book before the whole world goes to hell in a hand-basket. Can Bitcoin provide a safe haven from the next financial crash?